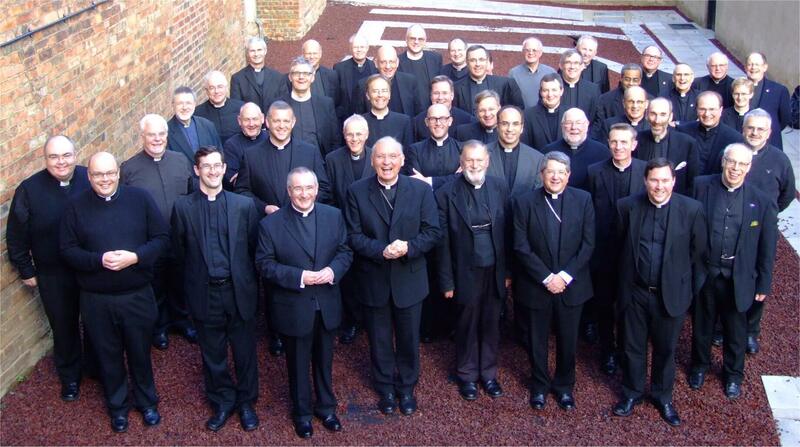 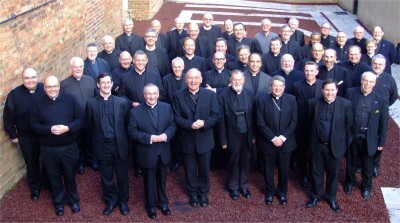 A large number of priests came yesterday for the Autumn colloquium of the British Province of the Confraternity of Catholic Clergy. 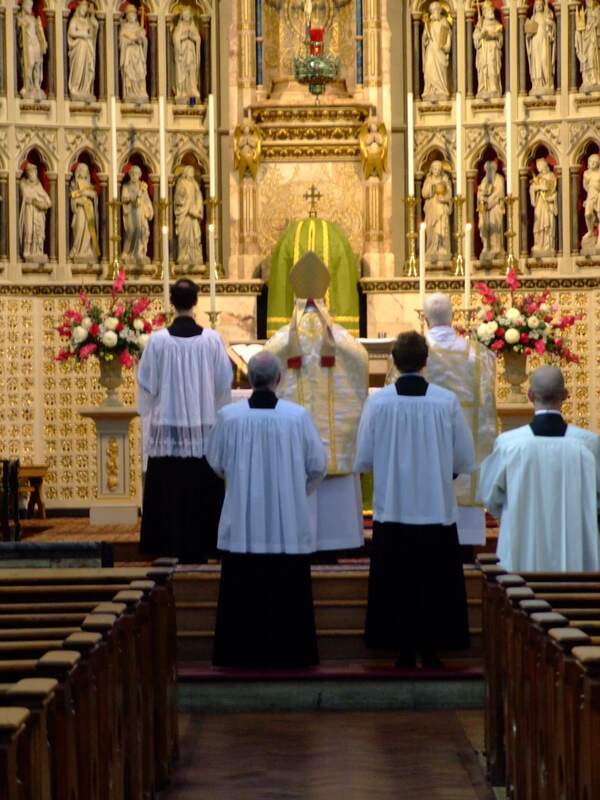 Later on there was Benediction of the Blessed Sacrament, and the conference concluded with a talk by Fr Jerome on "The Conversion of England". 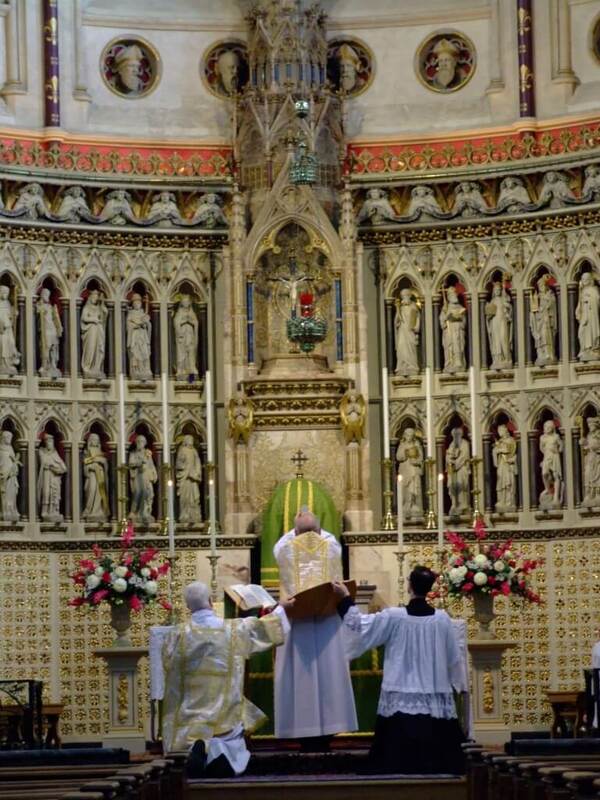 Photographs by Fr Tim Finigan.